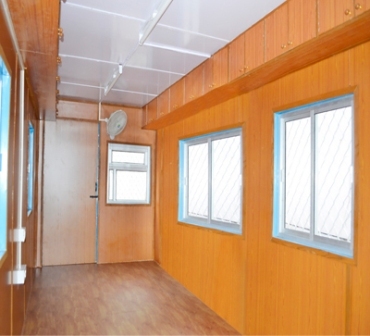 Interior Dialogues is a leading manufacturer and supplier of ultimate quality Containers Office Manufacturer that is required for its outstanding appearance. 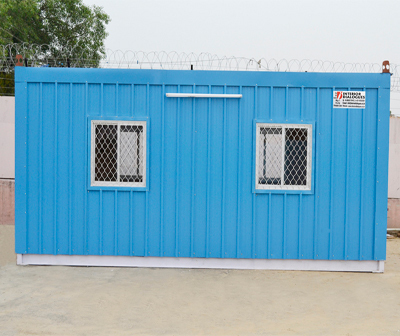 This container is extensively preferred for site offices, warehouses, officer’s camp etc. This container is designed as per the most recent arcade growths by our experienced professionals by using superior grade raw material and advanced equipment to meet the set business standards. We provide portable Containers Office Manufacturer and Suppliers in various designs, sizes and shapes as per the precise needs of customers and at an economical price.